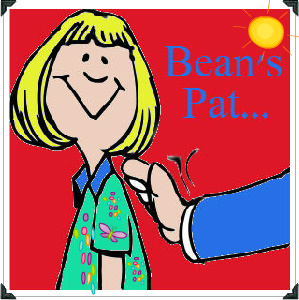 Check Out Pat Bean’s Blog! Thanks NOTT – appreciate your support! 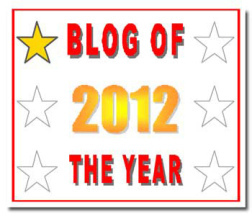 Thanks so much:) I am enjoying your blog. 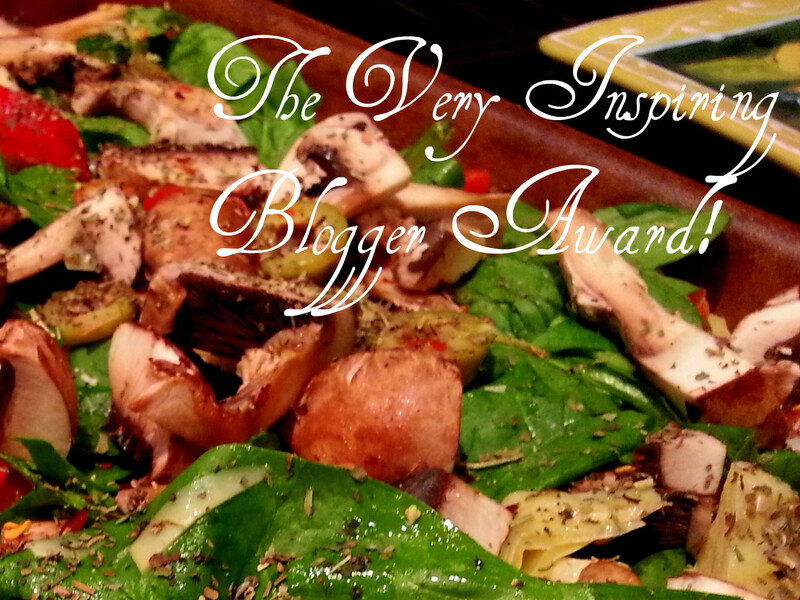 I’ve nominated you for the Inspiring Blogger Award! I would love it if you accepted. Your blog is quite inspirational to me. 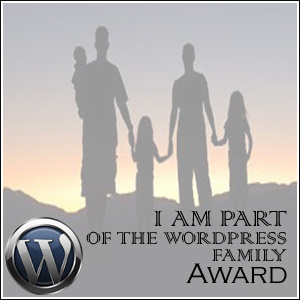 Please visit http://makesomethingmondays.wordpress.com/2012/08/05/the-very-inspiring-blogger-award/ for the rules. Hello! 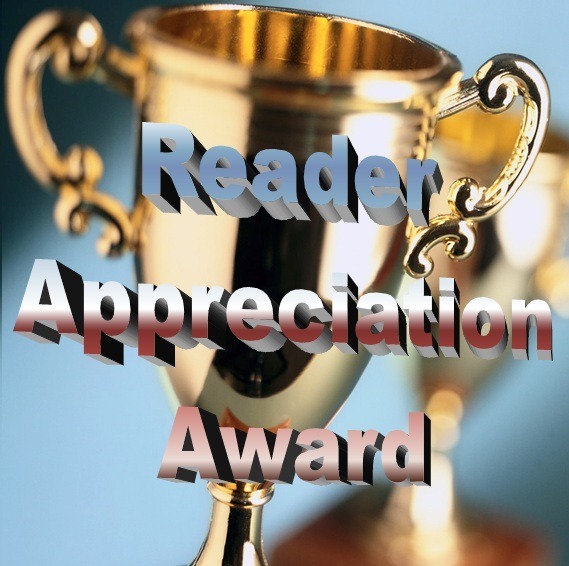 You were one of the top 5 commenters on my blog in 2012, thank you for staying with me and being active! I appreciate it! Isn’t that the truth?! Happy New Year!